We’re very happy to be participating once again in this long-running and very successful show. Non-stop great music and – if all goes to plan – there will be a preview of something very new, very different and very exciting from Neat. 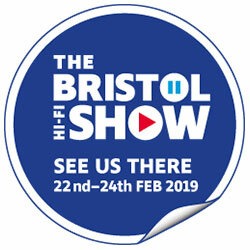 Find out more on the Bristol HiFi Show website.